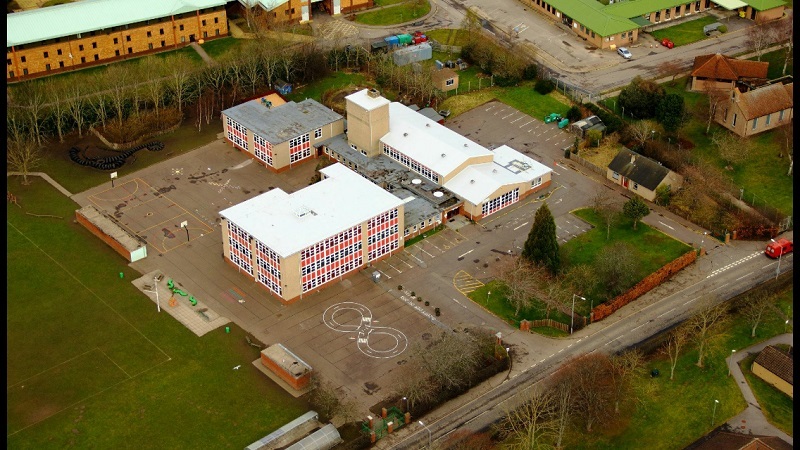 Kinloss Primary is located in Scotland on the Moray Firth’s southern coastline, about 30 miles east of Inverness. We provide education in the 3 to 12 age groups and have upwards of 200 pupils. We have a nursery for pre-school infants and both a Breakfast club and After school club to assist parents. This site is not only a means of disseminating information to parents about our school but also for the children to enjoy. You’ll find articles, stories and pictures by our pupils, as well as information for parents on school events, notices and the newsletter and the prospectus.